Girls briefs. Just as cute and nice. 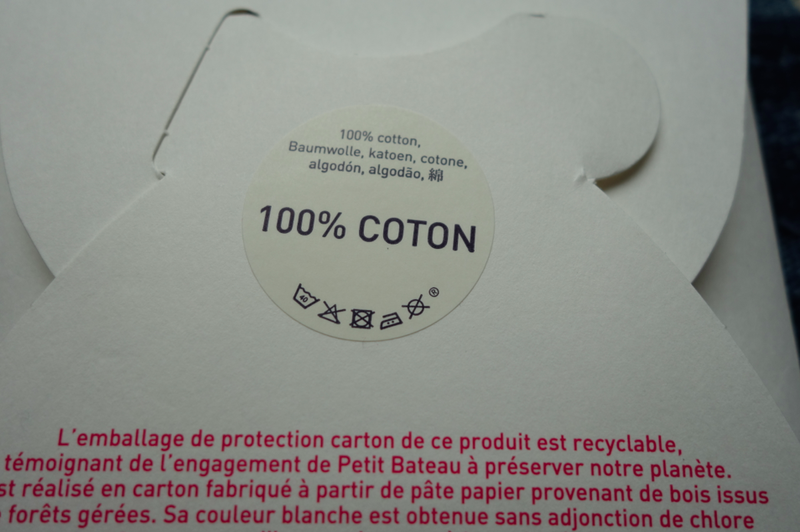 little boxes that make buying and flying across the Atlantic easy…. Color palette with nice edges. 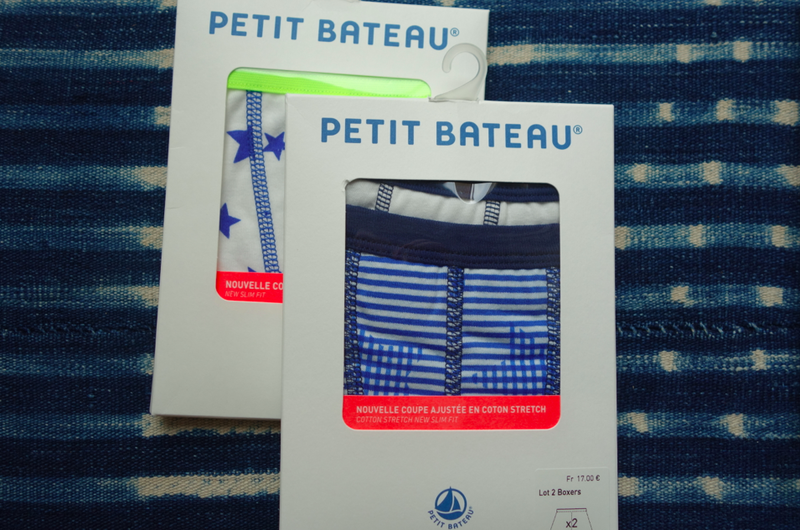 Petit Bateau has been around for 120 years and is a magical, playful, French company. Although they sell them in the States (but not anymore in their own storefront in NYC), I find that the selection is better in France. 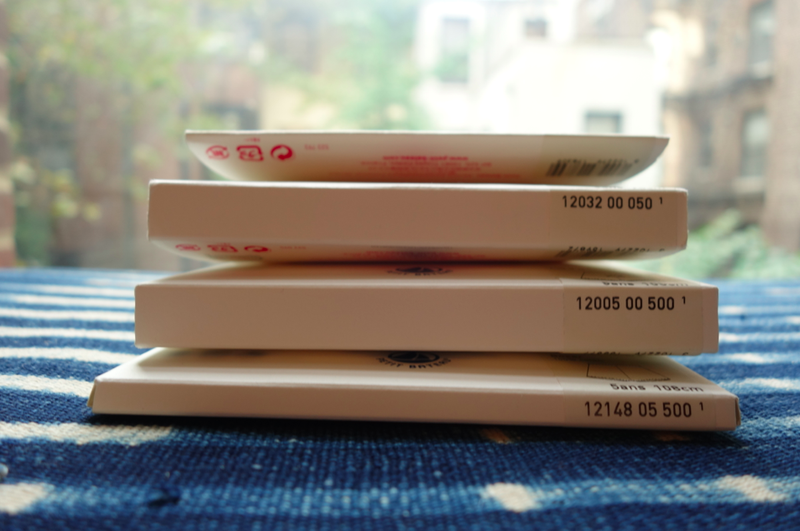 Every time I go to Paris, I end up buying a ton! 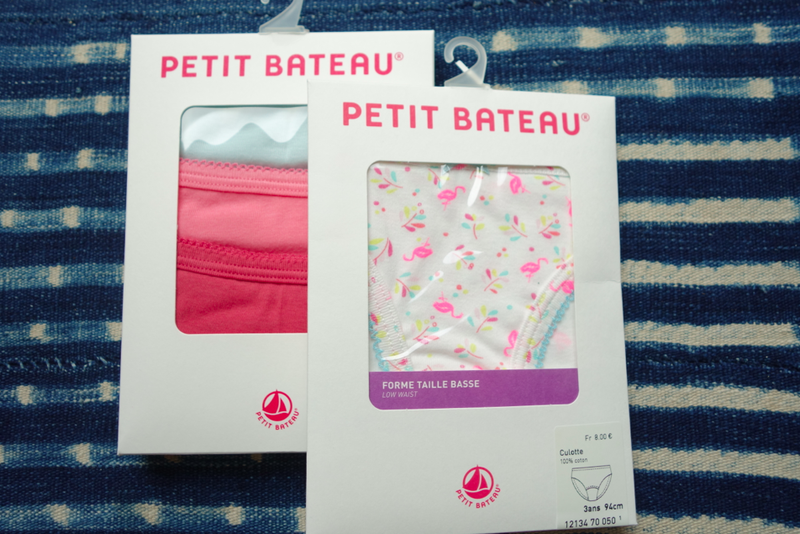 Do you have any kids undies that are a must (obviously, the best lady’s undies are Natori. OBVI)? Do share…and hope you are having a great week! Was waiting for a shot of the kids in their undies, but that would probably be a little weird. 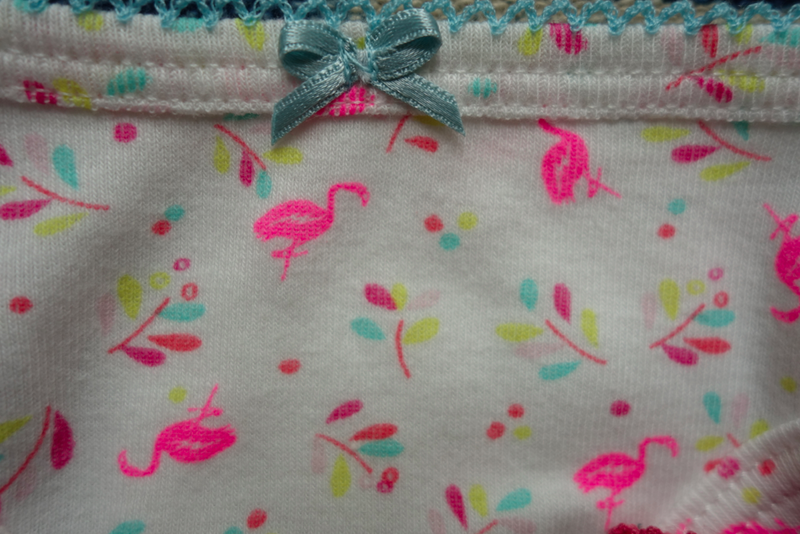 I wanted to, but my husband shot down that idea….but their little tushes are beyond cute in these undies!